For many years now those clever fellows that we know as plant breeders, have been working hard to prove that the impossible is indeed possible. 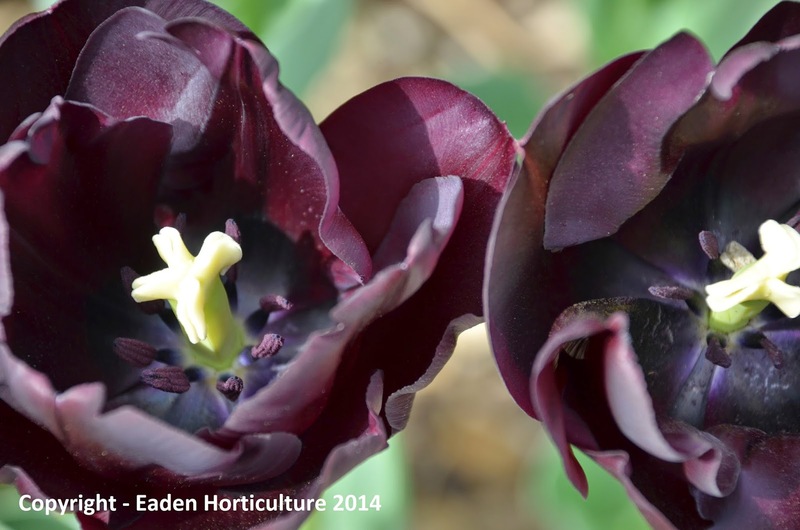 For decades we have been told that there is no such thing as a black tulip and the best offering for years has been the rather purple-ish Tulipa 'Queen of the Night'. 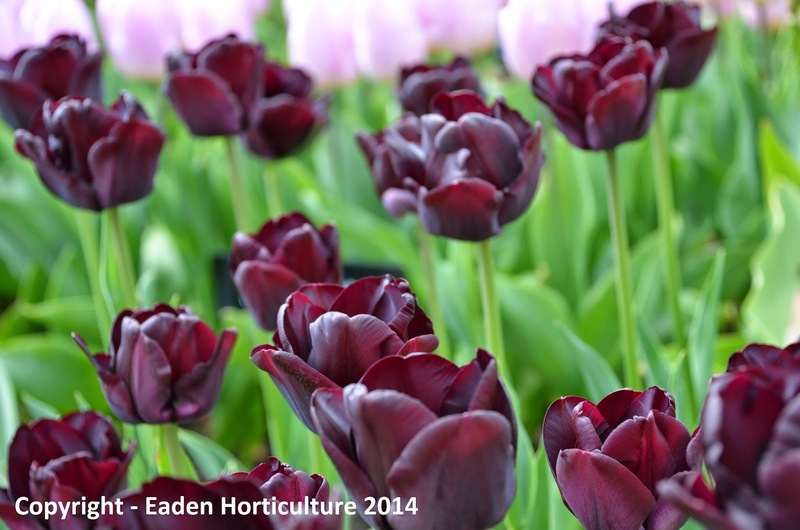 It now seems that all that all their hard work has finally come to fruition with the introduction of the Tulipa 'Paul Scherer', a cultivar successfully bred by Dutch grower Geert Hageman in 1986, and produced from the group known as 'Triumph tulips'. This group is particularly prized for their beautiful, traditional "tulip" flower shape and sturdy stems, which allows them to stand up well to bad weather. Unlike the majority of tulips bulbs Tulipa 'Paul Scherer' will not need a cold period in order to initiate flowering so when purchased in the autumn as pre-packed dry bulbs. They can be planted either directly in the garden or a flower pot. Plant Tulipa 'Paul Scherer' bulbs in a hole that is three times as deep as the height of the bulbs, and about 4-5 inches apart. Tulipa ‘Paul Scherer’ received its Award of Garden Merit (AGM) from the Royal Horticultural Society in 2012. HOW TO TREAT FOR CLEMATIS WILT?